November 30, 2009  Sometimes, an idea is so perverse and bizarre that it needs to be carried out and followed to its logical end. 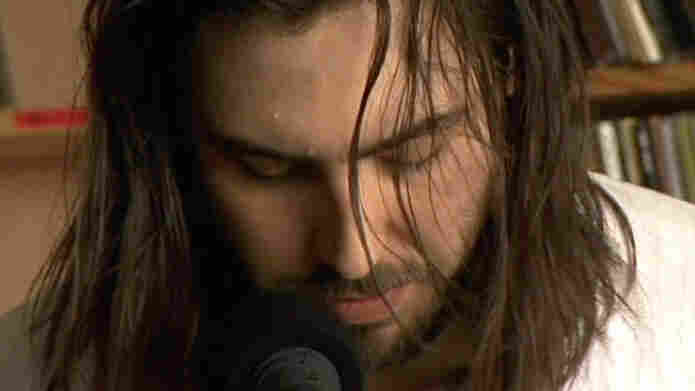 So once we hatched the idea to bring long-haired, wild-eyed, keyboard-pounding, sublimely over-the-top party-rocker Andrew W.K. to perform an intimate concert at Bob Boilen's desk, there was no abandoning it. It simply had to happen. November 23, 2009  The success of Malaysian-born singer-songwriter Zee Avi is an increasingly familiar but noteworthy story: Avi was discovered after she posted a few songs on YouTube. 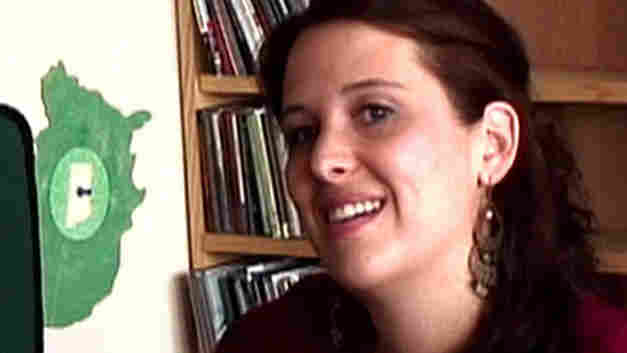 Within two months, she was signed to release her self-titled debut. 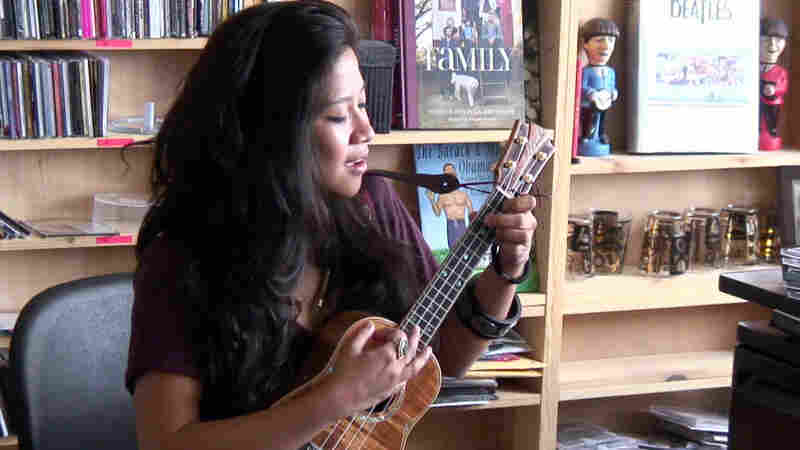 Here in this intimate Tiny Desk Concert, Avi sings three hushed lullabies, including what has become one of her signature songs: a cover of Morrissey's "First of the Gang." November 16, 2009  Bowerbirds' handcrafted songs creak and swell like wooden floorboards in an old house. 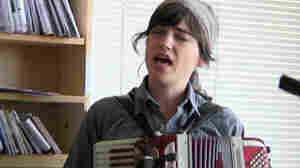 With acoustic guitar, accordion and violin. 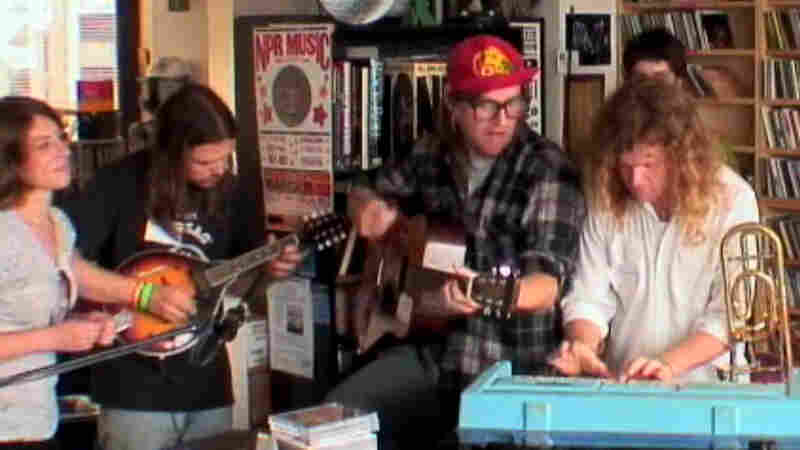 Hear the group perform their captivating Tiny Desk Concert. 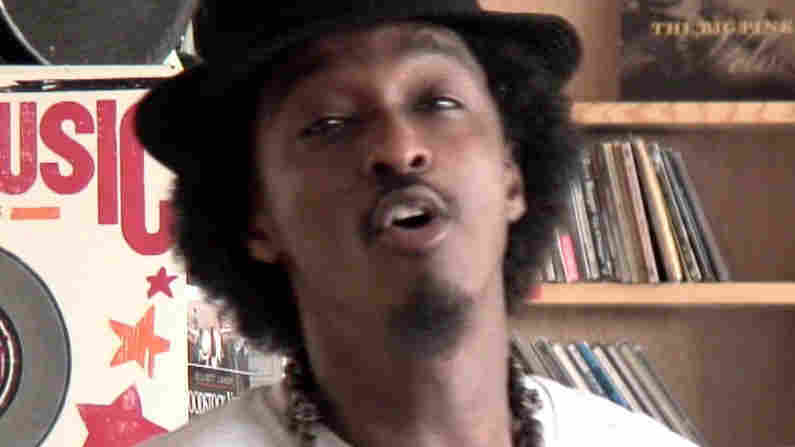 November 9, 2009  Though his appearance at the NPR Music office qualifies as the first-ever hip-hop Tiny Desk Concert, Somali-born rapper K'naan isn't one to adhere to a single genre. 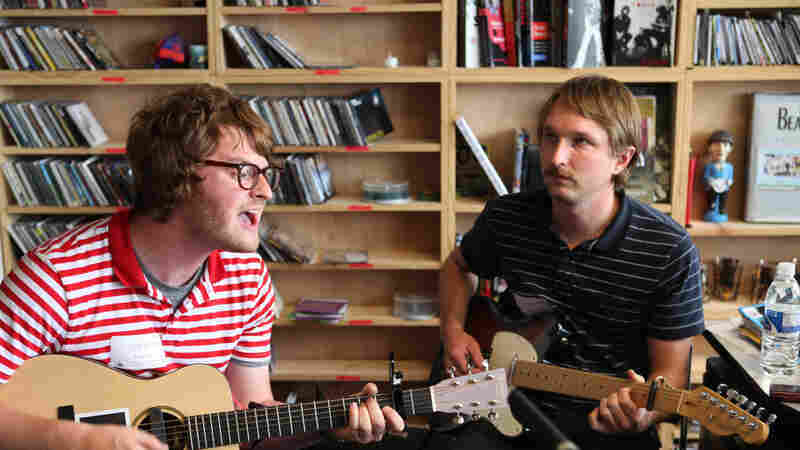 November 2, 2009  Known as a varsity-level banterer on stage, Lerche puts his considerable magnetism to good use in this charming Tiny Desk Concert in the NPR Music offices. Performing three songs from his recent album >>Heartbeat Radio, he conveys all the lilting sweetness his fans have come to expect. October 26, 2009  At 10 members, this is the biggest band ever to play a Tiny Desk Concert in the NPR Music offices. But singers Alex Ebert and Jade Castrinos still find a way to command attention. October 19, 2009  Now 82, he sits atop a 60-year legacy of making music, both as the preeminent purveyor of clawhammer-style banjo picking and as a singer with one of the most widely imitated voices in country music. October 10, 2009  A Mexican duo living in Dublin, Rodrigo y Gabriela just released an album called 11:11, which pays tribute to the pair's heroes — Jimi Hendrix, Carlos Santana, Astor Piazzolla and Pantera's Dimebag Darrell among them. See how in this amazing performance they gave at the Tiny Desk. October 4, 2009  Vanderslice is a songwriter's songwriter. His music, a beautifully finessed mix of acoustic instruments, analog drum machines and digital textures, is invariably thoughtful, carefully crafted and affecting. He's prolific, too: Vanderslice has released an album nearly every year this decade, and his latest (Romanian Names) is his most inspired so far. 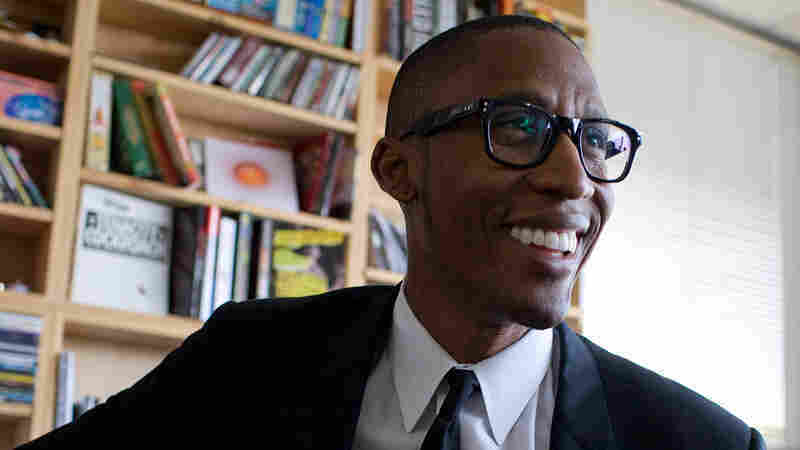 See him perform acoustic versions of his newest songs in this Tiny Desk Concert. September 28, 2009  Looking sharp in his tailored suit, the Grammy-nominated R&B artist performed three acoustic interpretations of his soul-inspired tunes. 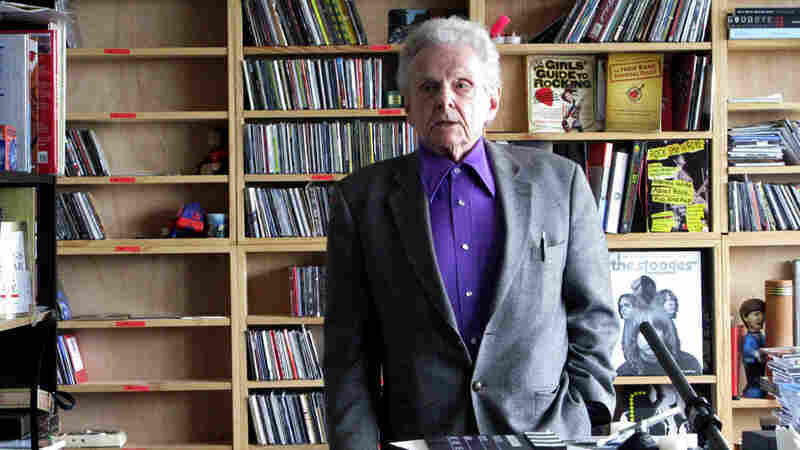 He was joined by guitarist Rob Bacon in this intimate performance at Bob Boilen's desk. September 14, 2009  The young Swedish folksinger Kristian Matsson, a.k.a. 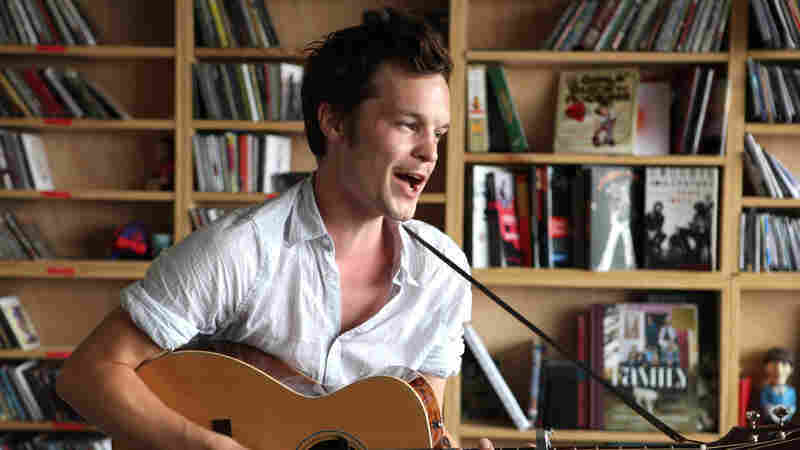 The Tallest Man on Earth, is passionate, gruff, a great guitar picker and a damn good poet. August 24, 2009  We often joke about how many people we can fit behind Bob Boilen's desk for one of NPR Music's Tiny Desk Concerts. Every month, we seem to push the boundary just a bit farther, as the bands get bigger and louder. But the first real test of our limits came when eight members of Dark Meat showed up to play. 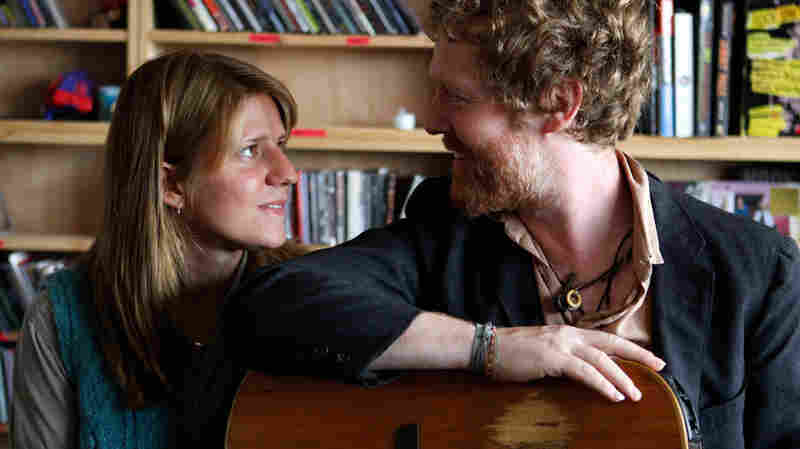 August 10, 2009  For those who can't wait to hear songs from Glen Hansard and Marketa Irglova's follow-up to Once (titled Strict Joy, out Oct. 27), the pair played six new songs before performing the first-ever Tiny Desk Concert encore: a white-knuckle journey through "When Your Mind's Made Up." July 27, 2009  In this charming performance at the NPR Music offices, Siskind performs two of the highlights from Say It Louder before closing with a requested "Lovin's for Fools."